Selected Villas for rent near The Empire Café (Sri Lanka) - Contact us now! The Empire Café occupies a convenient spot close to the Temple of the Tooth, as well as other points of interest. 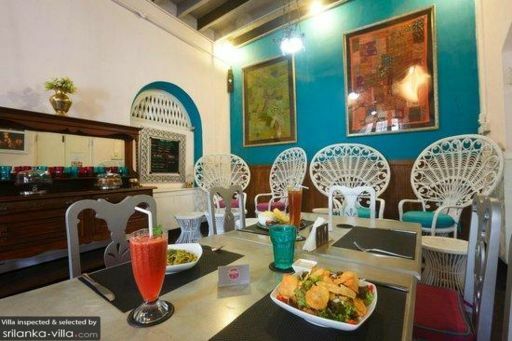 The eatery boasts a warm and inviting vibe, and serves as a great spot for travellers to stop by for a refreshing drink or a meal in between visiting tourist sites in the area. Diners will find a range of Sri Lankan and Western fusion dishes on the menu.